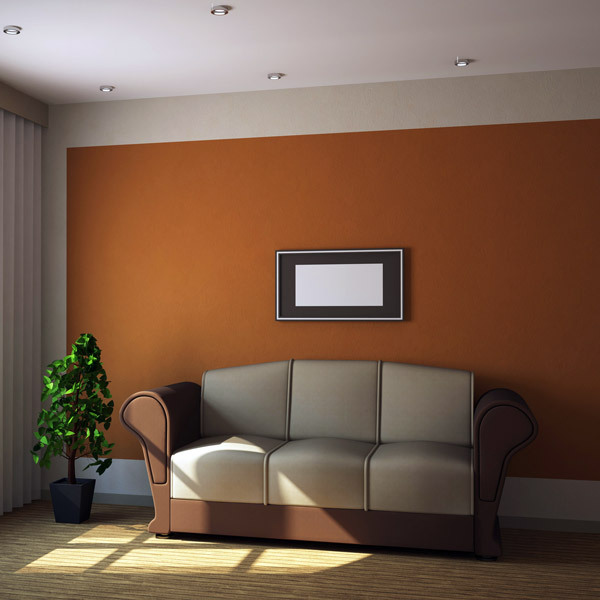 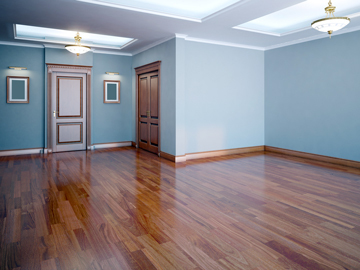 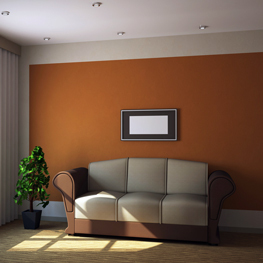 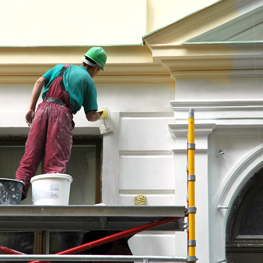 The experienced painters at 1 Painting have helped customers take their residential or commercial property to the next level. 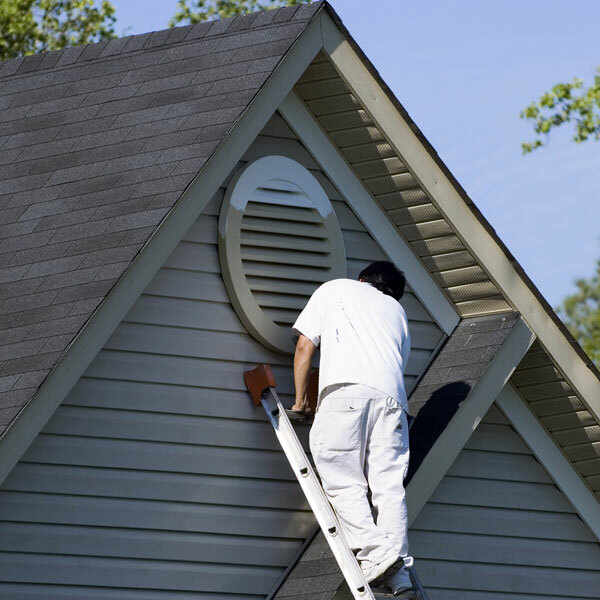 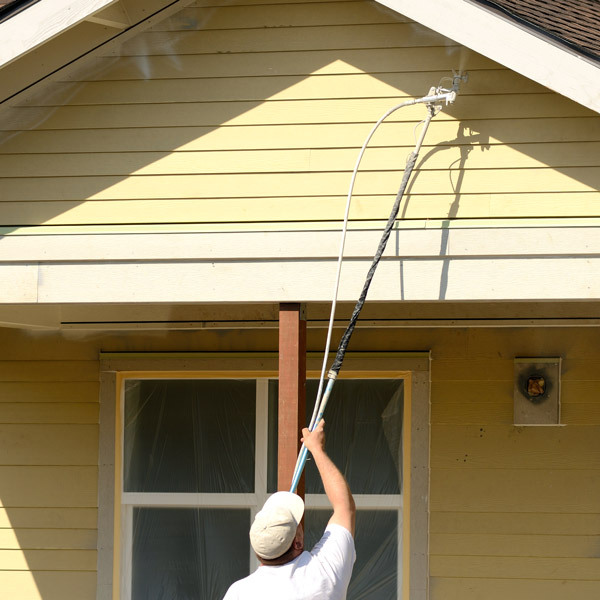 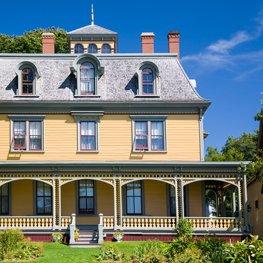 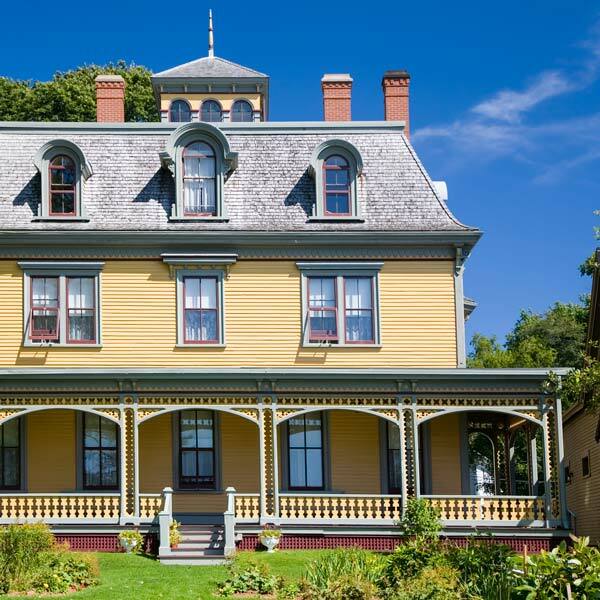 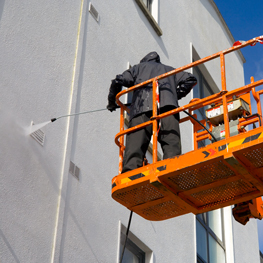 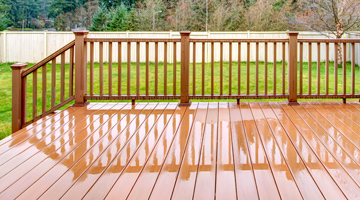 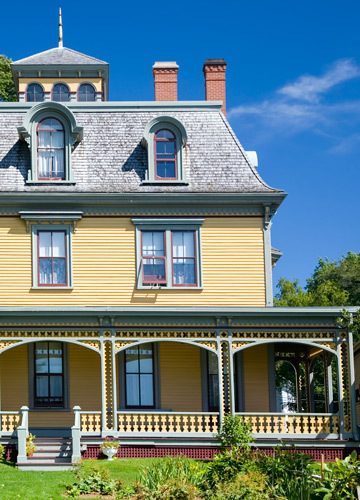 From interior and exterior painting for your home or office to specialized work on your exterior or deck, our painting experts will always exceed your expectations. 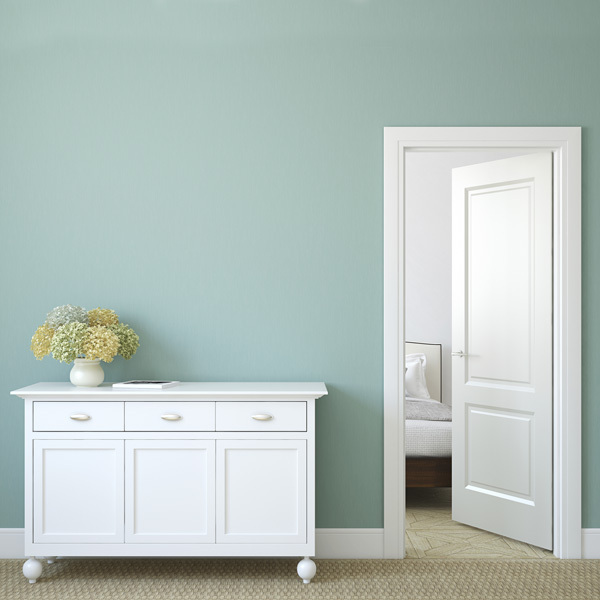 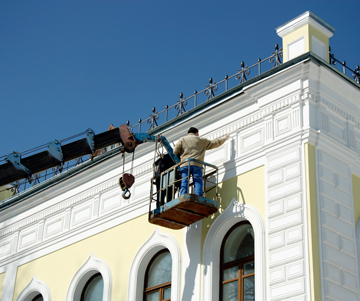 Our company's primary focus remains simple — combine high-quality painting and products with exceptional customer service. 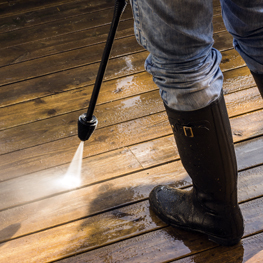 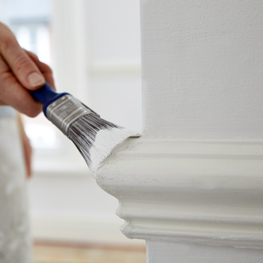 Would you like to increase the appearance and value of your home or business without breaking the bank? 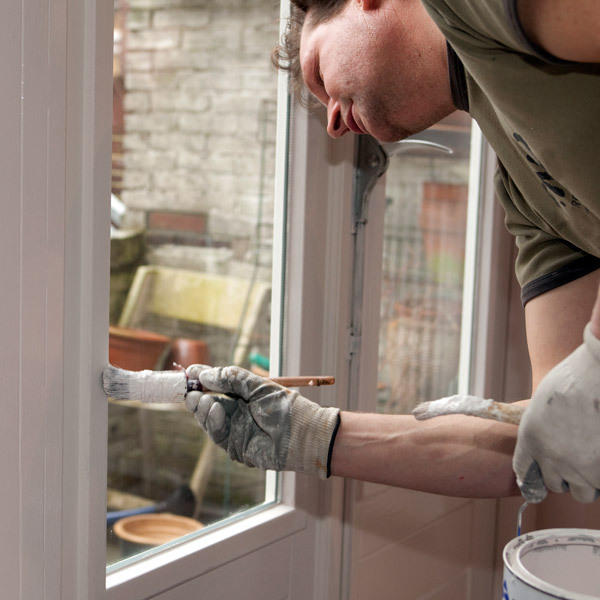 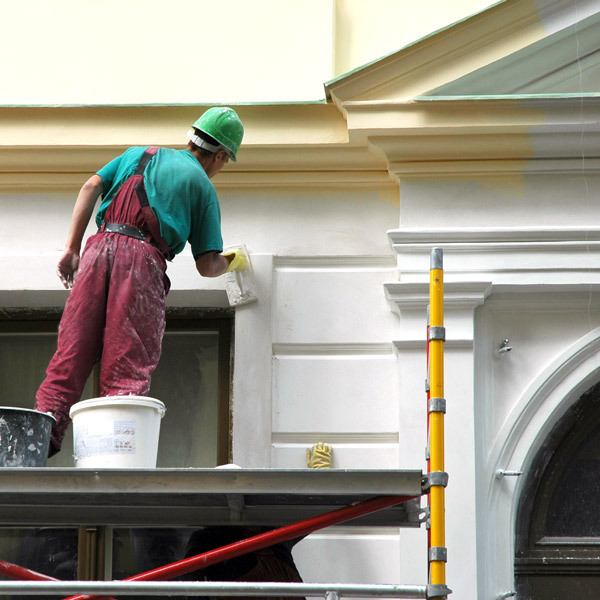 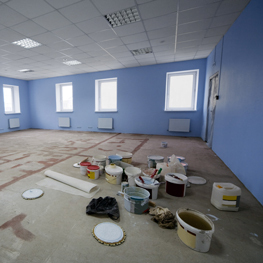 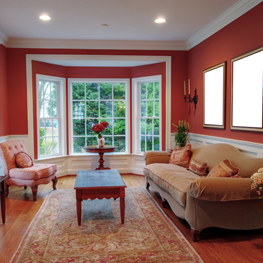 Our professional painting crews work tirelessly to ensure that their work will stand the test of time and that your next project will be completed on time and on budget. 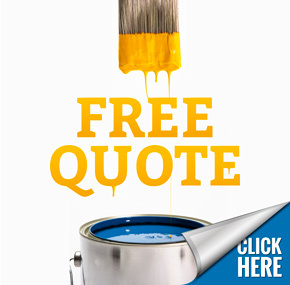 For more information about our painting contractors or to request your free quote, contact us here or call us directly at 877.775.1788.